Being gluten-free made college really hard. Every party had beer, everyone drank beer, and beer is full of gluten. Then, I discovered CIDER. AAJ, Alcoholic Apple Juice, as I call it. Some ciders taste just like that -- apple juice. Others have a ferment-y funky taste that I kinda hate and love all at once. 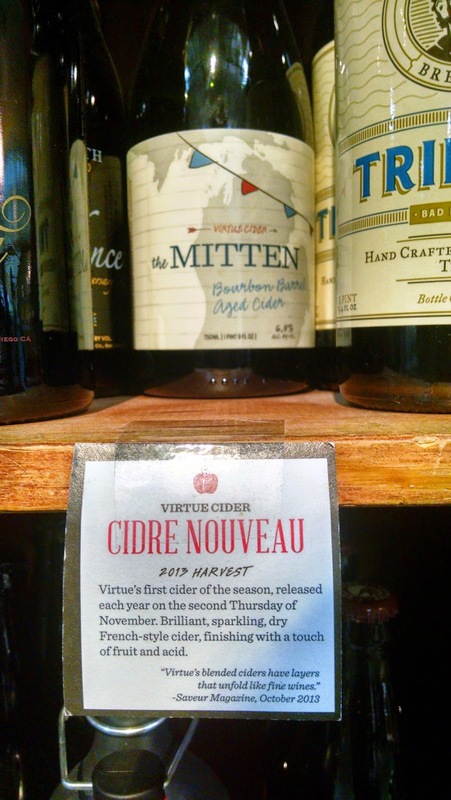 Whatever cider you enjoy, there has been a tremendous boom in new ciders, flavored ciders, and craft and mainstream ciders over the past two years. Today, Tasting Table bring us Cider 101. Enjoy. My tips for enjoying a cider. Drink it cold. Very cold. Maybe even pour it over a glass of ice.Be sure to ask for the ice on the side when ordering a draft cider, otherwise you'll only get about half of what you paid for!Don't let people shame you. Cider is delicious. Cider is alcoholic. Cider is great.Get funky. At least once.